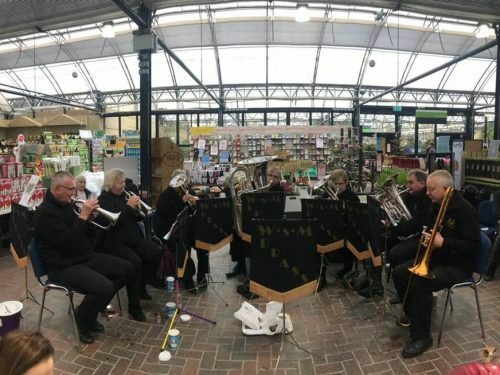 Weston Brass | We are a traditional amateur brass band based in Weston-super-Mare, with around 25 players from all walks of life. 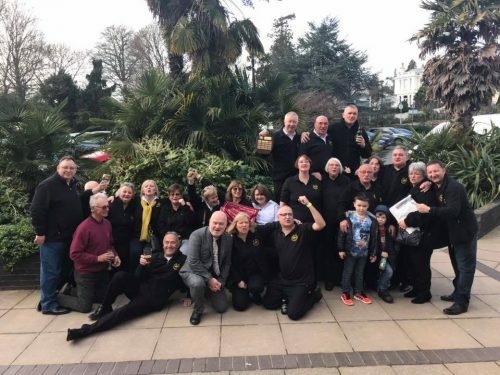 Founded in 1963, Weston Brass are a traditional amateur brass band based in Weston-super-Mare, with around 28 regular and enthusiastic players from all walks of life. 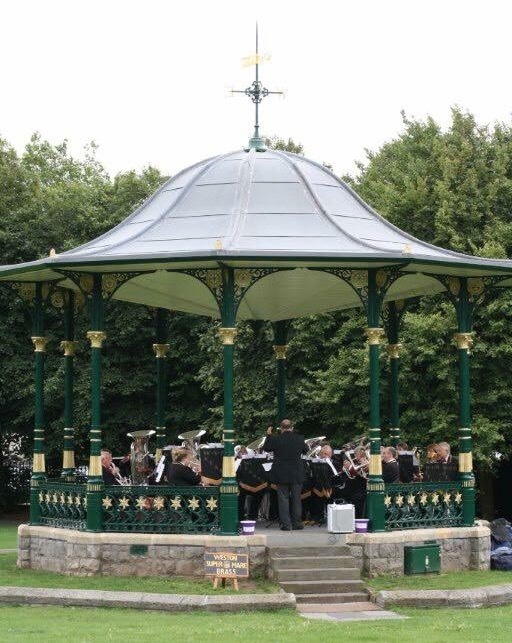 Brass is our passion and you’ll find us putting on concerts across the South West and taking part in several contests a year with other bands from around the country. 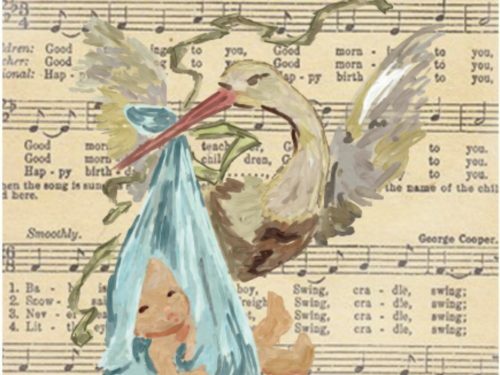 We meet for rehearsals twice a week, on Tuesday and Thursday evenings, 8pm – 10pm, at our band room situated in the hall behind Church Road Methodist Church in Upper Church Road, Weston super Mare, BS23 2DX. Access is via the path to the left-hand side of the church. The path is on an incline with a few steps at the top. Unfortunately we do not currently have disabled access. Please explore this site for more information on the band, where we will be performing, and contact details.